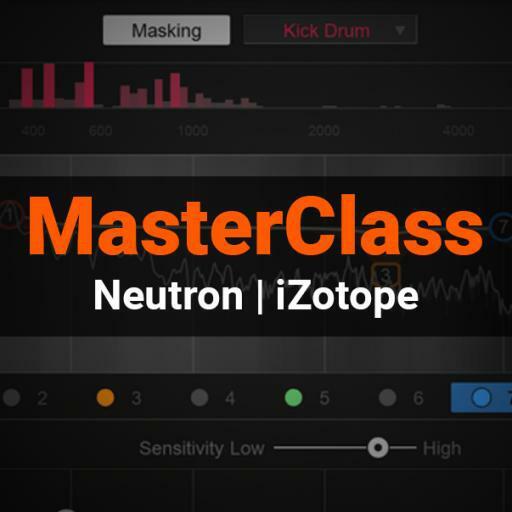 In this course you will learn about iZotope's newest mixing plugin, Neutron. 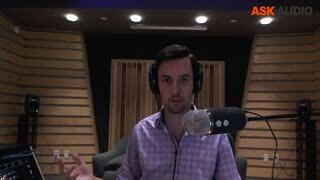 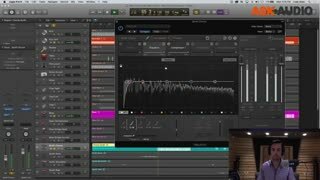 The instructor, Evan Allen, is a product specialist from iZotope's headquarters so you can be confident that the information given is some of the best you can get. 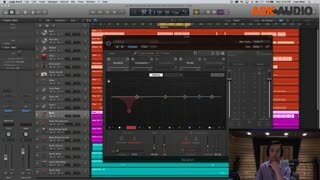 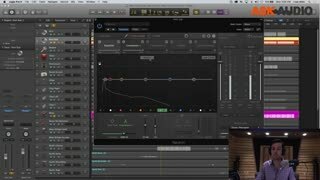 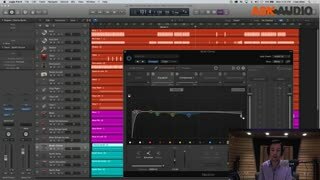 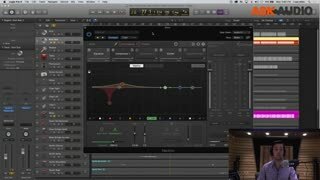 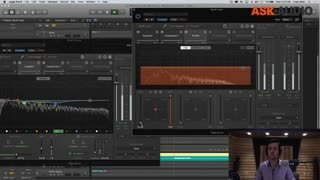 Watch as Evan walks through a real-world example of mixing an EDM track with Neutron and take a closer look at the new Track Assistant and Masking features. 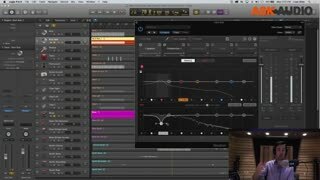 Plus an overview for many other powerful mixing tools encompassed inside Neutron.